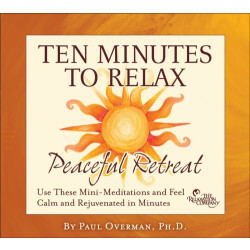 Paul Overman, PhD, is a psychologist and dream expert with more than 30 years of experience developing guided imagery and meditation processes for relaxation, inner healing, and peak performance. Paul presents workshops and private consultations for professionals and laypeople alike; his methods emphasize stress reduction, personal healing, and mind-body performance. 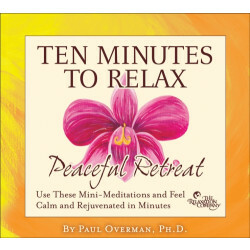 Paul is the author of a number of audio programs including the CD-program series Ten Minutes to Relax guided meditations. Paul is an expert in creativity and the role of dreams in the creative process. For many years, he has conducted workshops and trained groups in creative-problem solving, and think-tank mental-imagery processes. His guided meditations—taught in groups, coached individually, and recorded in his audio programs—are based on powerful archetypal imagery, breathing techniques, universal affirmations, and modern and ancient mind-body expansion techniques called dharanas. Paul's consulting and audio interests focus the design and technological delivery of wellness audio programs. Paul works with state-of-the-art vibroacoustic and psychoacoustic technologies—including computer audio-processing software and hardware, and audio-networking delivery systems—while drawing upon experts, companies, and associates working in these fields. 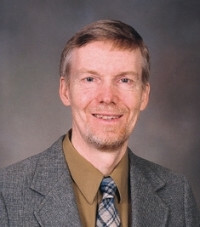 He has special interest in designer-prescriptive audio programs for home care, clinics, spas, hospitals, and institutions, including nursing homes and hospice care. Paul has worked with an international hospital equipment manufacturer to design methods of bringing therapeutic vibroacoustics and psychoacoustic digital-recorded programs into hospital rooms. Paul has participated in the design of a prototype dental chair/whole-body sound system for relaxation, pain management, and entertainment, as well as consulted on prototypes of vibroacoustic environments for clinic chairs, water tubs, exercise platforms, and other applications. Paul continues to work as a consultant for acoustic and sound protocol applications for aging-wellness and disabilities—particularly for reducing muscle fatigue, stress, and pain, and increasing circulation and mobility for the user. 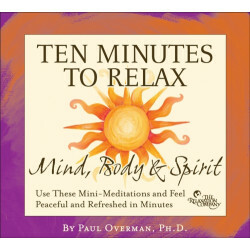 Paul is in private practice and is a university-staff psychologist implementing mind-body programming. In his private work, he emphasizes meditation and guided imagery for enhanced performance and creativity.